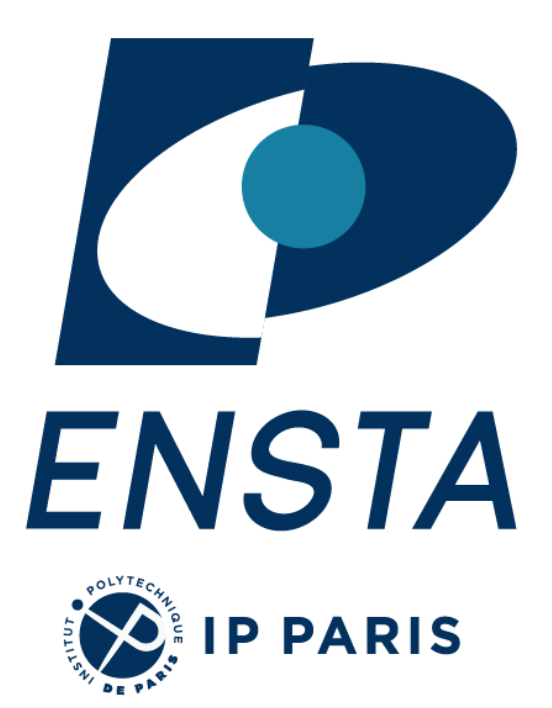 LOA is a joint research unit (UMR) CNRS – Ecole Polytechnique (EP) – ENSTA-Paristech. It is hosted at the Palaiseau-Yvette research centre of ENSTA-ParisTech inside the campus of Ecole Polytechnique. 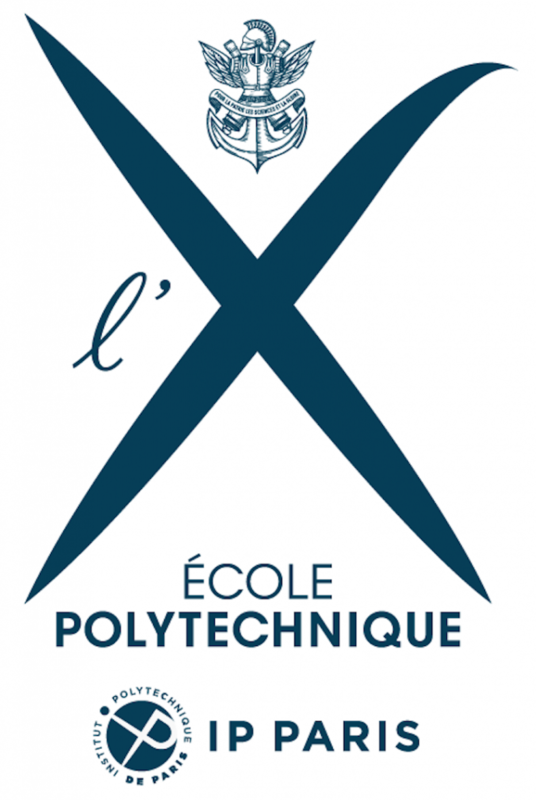 LOA was created in 1972 from a research team « Studies of lasers and their applications » established in 1960 thanks to a Chair of Physics at the Ecole Polytechnique. Associated with INSERM in 1984 (U 275), and with CNRS in 1989 (URA 1406), the LOA became an UMR in 1997. It gathers 80 to 90 people among which 50% are permanent staff and 25% are permanent researchers. Its annual running budget is about 6 M€ full cost. 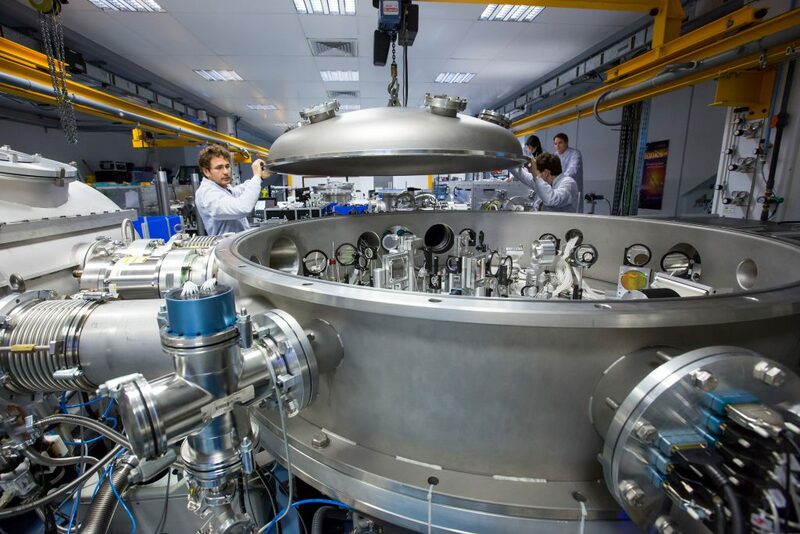 The production of stable femtosecond X-ray source from laser-plasmas (Light 2017). Publications of our research in high-ranked journals is one of the indicators that illustrates the laboratory recognition at the national and international levels. 18 % of the research articles are published in the top 1 % journals by SJR (Scientific Journal Rankings) and 40 % in the top 5%. The laboratory has published 239 research articles (RICL) since 2013, and the number of citations per year has increased by 15 % and reached an average of 3200 in 2017. This gives a quite efficient visibility of our work in the community and for our funding agencies. The early partnership with European institutions has set LOA as an active partner to promote the field. In 1992, LOA became a European pole of excellence in the field of intense femtosecond lasers and ultrafast phenomena, being selected in the “Human Capital and Mobility” program. This position was confirmed in 1996 as part of the first European laser program (“Lasernet” that has later given birth to “LaserLab”) which included the 5 major European laser infrastructures. The LOA is still part of this program, which has been extended to many other partners and has now entered its fourth phase of scientific cooperation. 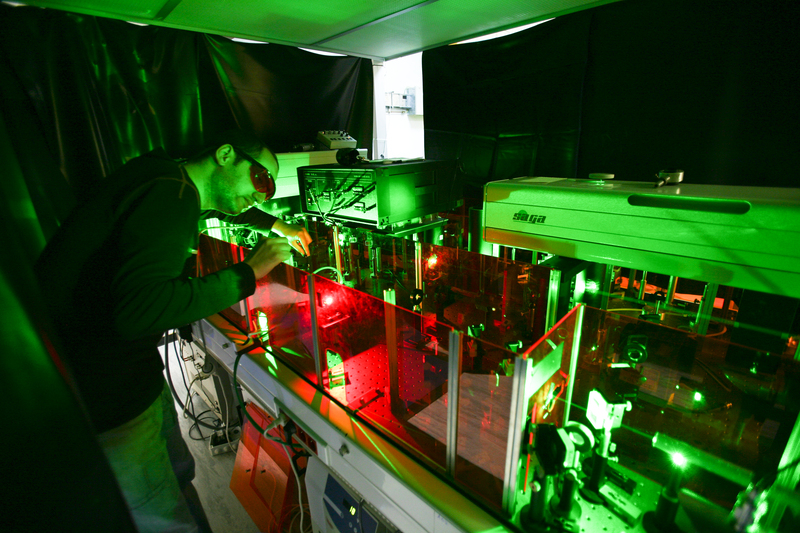 LaserLab now brings together 33 leading institutions in laser-based inter-disciplinary research from 16 countries. 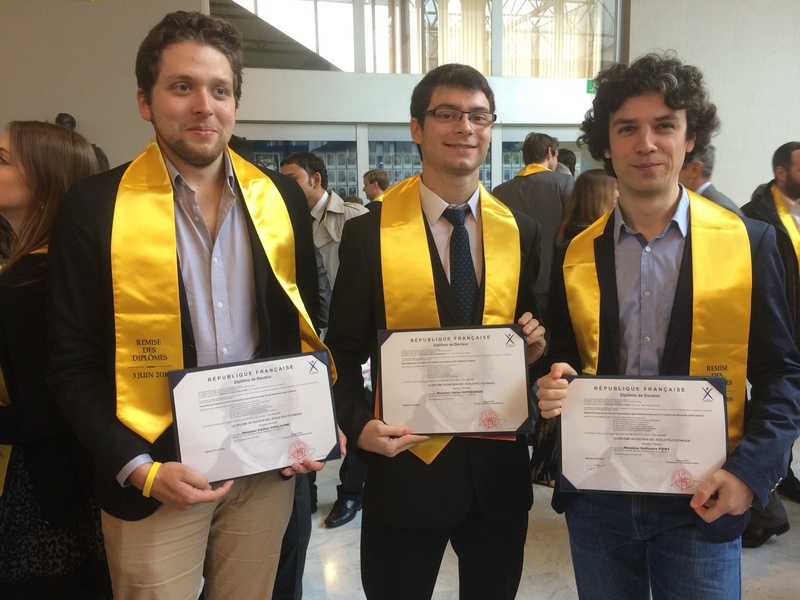 Throughout the years, and in parallel of key partnerships in all major national programs like recently the two French “Equipement d’Excellence” CILEX and ATTOLAB from the national Investissement d’Avenir program, LOA has participated actively in steering by taking part of several Boards and developing joint research activities as well as transnational access to the laser installations with the aim of reinforcing the national and European leadership in laser-plasma research and applications. The Laboratoire d’Optique Appliquée (LOA) has now the mission to advance knowledge and educate students in ultrafast laser-produced plasmas physics, and other related issues that will best serve academic, societal and industrial applications. We seek to develop, in each team of the LOA research centre, carefully chosen and cutting-edge advanced programs with the ability and passion to work wisely, creatively, and effectively for the settlement of a bridge between academic laser-plasmas physics and societal needs.